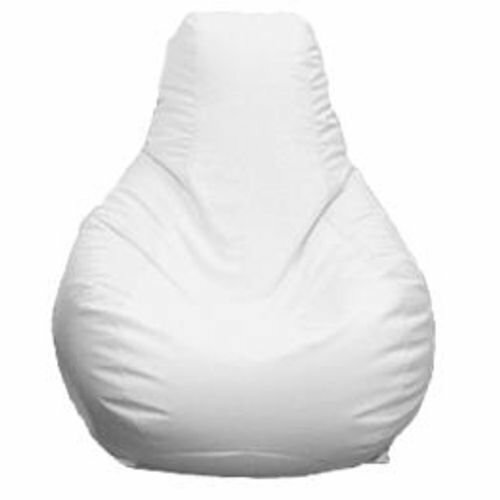 The E-SeaRider Small Teardrop Marine Beanbag Chair provides head and neck support and is user-adjustable for a custom fit and feel. Made of heavy-duty, 24 oz. marine-grade vinyl, the chair features 1" nylon webbing handles for easy transport and holds up to 70 lb. Made in USA. If you have any questions about this product by E-SeaRider, contact us by completing and submitting the form below. If you are looking for a specif part number, please include it with your message.